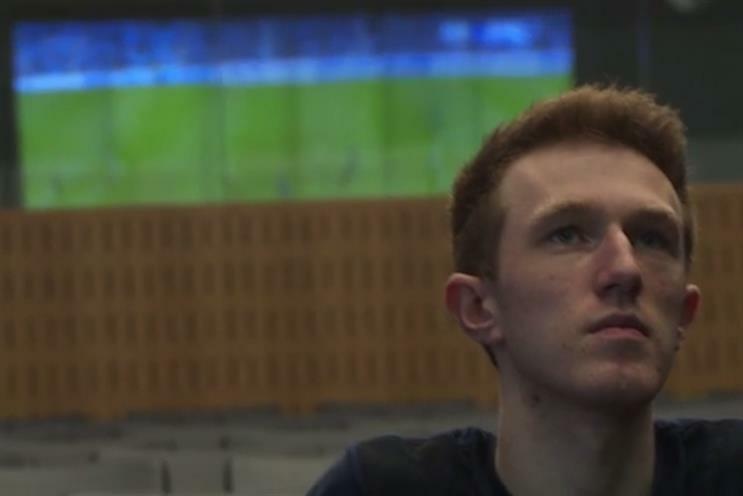 Manchester City Football Club has signed its first esports player, who will represent the Premier League giant at tournaments and fan events. The hiring of 18-year-old Kieran "Kez" Brown represents the club’s first foray into esports, in recognition of a rapidly growing market in which video game players compete against each other for prize money in live events. Last month Sky launched the UK’s first 24-hour channel dedicated to esports, which came after M&C Saatchi Sport and Entertainment launching a dedicated esports division. Brown will have a specific focus on EA Sports’ football simulation video game, Fifa 16, and will livestream his gaming pursuits on Twitch and Man City’s YouTube channel. Man City is not the first club to sign an esports gamer: in February Germany club Wolfsburg snared 22-year-old David Bytheway, known as one of the world’s best Fifa players. In May, West Ham United recruited Sean Allen to represent the east London club in Fifa game tournaments. The move also marks the latest in a recent flurry of moves by Man City to broaden its marketing channels using tech innovation. Last week it became the first football club to launch a chatbot on Facebook messenger and has just launched a new responsive site that has been "co-created" with fans. Earlier this year Man City also launched a live VR experiment with Sky. Diego Gigliani, the Manchester City senior vice president of media and innovation, said: "When we set out to find an eSports player, we decided we wanted someone who was a fantastic, young, talent, but also with a hunger and a desire to grow. We strongly believe we have found that in Kieran. "He is full of potential. Not only is he a great player, but we also believe he will engage and interact brilliantly with our fans all around the world."